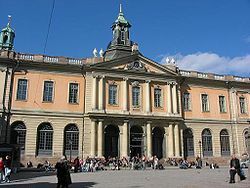 The Stockholm Stock Exchange (Swedish: Stockholmsbörsen) is a stock exchangelocated in Stockholm, Sweden. 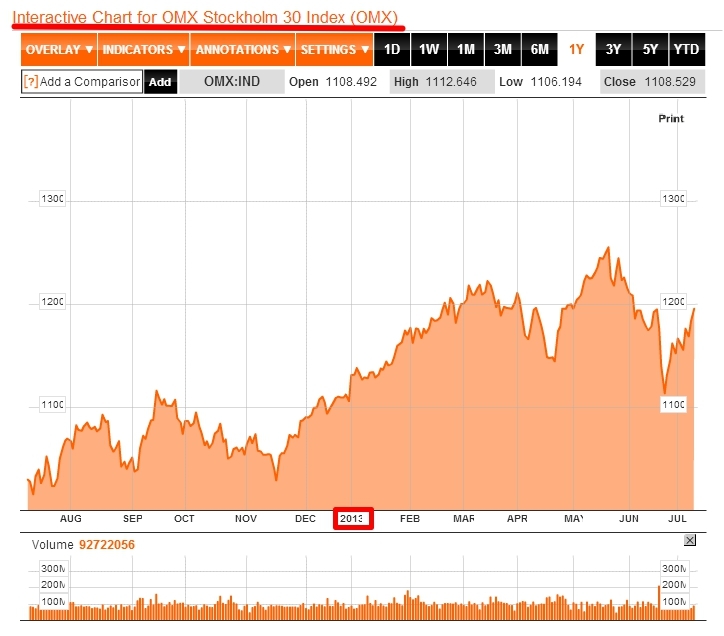 Founded in 1863, it has become the primary securitiesexchange of the Nordic Countries. More than 300 companies have been listed for trading. 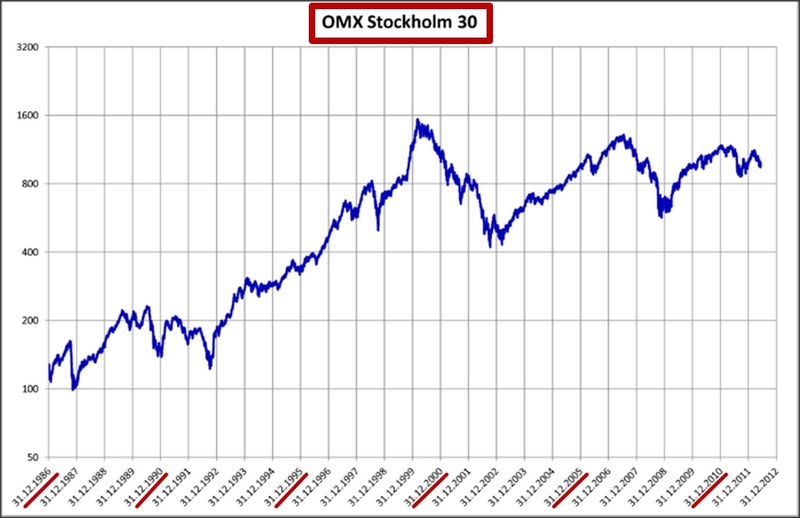 The Stockholm Stock Exchange was acquired by OMX in 1998, and in 2003 the operations were merged with those of the Helsinki Stock Exchange. Prior to the introduction of electronic trading on 1 June 1990, all trading was conducted on the floor of theStockholm Stock Exchange Building. Its normal trading sessions are from 09:00am to 05:30pm on all days of the week except Saturdays, Sundays and holidays declared by the Exchange in advance.